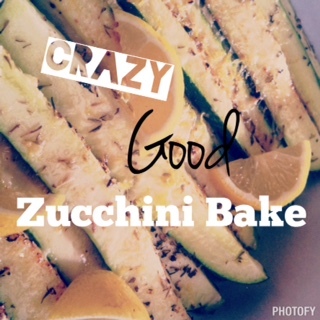 The most crazy good zucchini bake you will ever have! Bring on the flavor without the guilt! This crazy good zucchini bake is seriously the bomb.com. 5 Minutes to prep – 15 minutes to cook – makes 4 servings. Perfect for a side dish for dinner tonight! Visit Me on my other social media platforms! Thanks so much for coming to hang out with me! I'm just a girl from Pittsburgh trying to live a fit, healthy, and free life! My mission is to help others rise above what holds them back and find a confidence and lifestyle that they never thought they could have. I love traveling, adventure, dogs, volunteering, fitness, and exploring gluten free recipes. Am I Pushing Too Hard? What Programs Are Included with Beachbody On Demand?